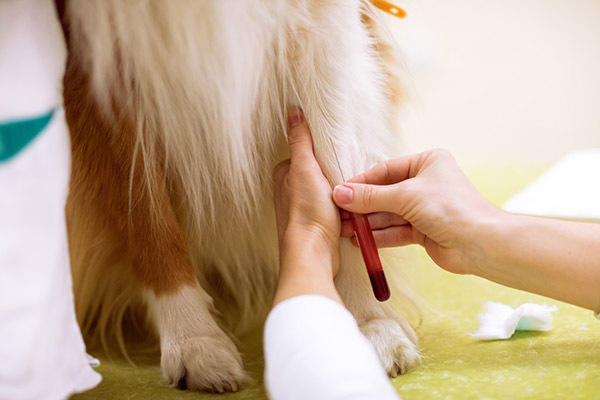 Conducting regular blood tests is an essential component of your pet’s overall wellness program. Blood tests enable us to identify issues before they become apparent or visible, enabling us to take corrective action much sooner — resulting in better health outcomes and lower total costs for pet owners. This month we wanted to share several key tests and analyses that are conducted using a sample of your pet’s blood — highlighting the benefits and importance of taking regular blood samples. Upon visiting Kirkwood Animal Hospital for the first time, blood tests provide an important baseline against which we can measure changes over time. Furthermore, tests for puppies and kittens are important as they enable us to identify or rule out potential congenital diseases — and they also provide pre-anesthetic information prior to spaying or neutering. Blood tests enable us to identify issues that do not appear during a physical examination of your pet. This is particularly important for older pets as early detection is vital to developing effective treatment options — limiting the potential for a critical escalation. 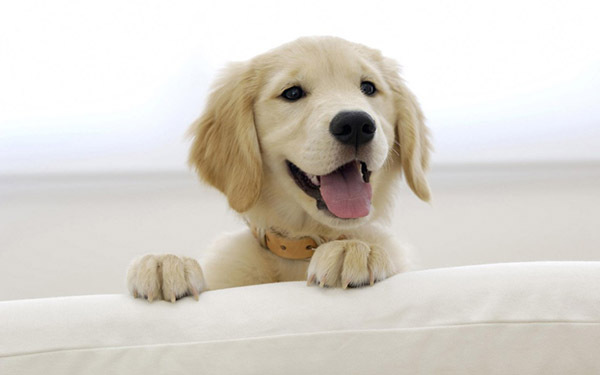 We recommend that pets 7 years of age or older have annual blood panels as 20% of these reveal abnormalities. When your pet is sick, understanding their blood is essential. 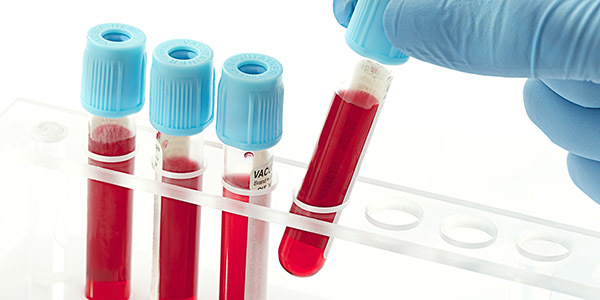 The blood test can reveal latent indicators of illnesses, infection, disease or injury. With this information, we can speed your pet’s recovery. If your pet requires surgery, it’s vital to assess surgical risk and understand the current performance level of key organs to determine the appropriate quantity of anesthesia. Particular attention will be paid to liver and kidney metrics to determine safe dosages. Just as with pre-surgery, blood tests reveal liver and kidney performance and help us understand the ability of new medications to be safely and effectively metabolized. 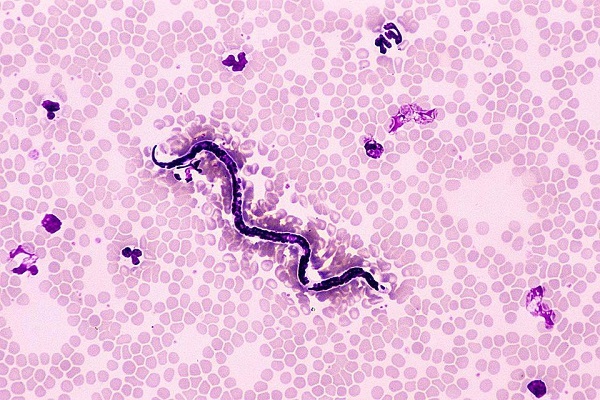 Heartworm is a serious affliction that can impact your pet. Pets that contract heartworm are exposed to a lengthy treatment and recovery process. And, unfortunately, not all pets survive. The good news is that prevention is easy and effective requiring only a single chewable tablet or topical treatment once a month. But before preventative medicine can be prescribed, your pet must be free of larvae and microfilaria (microscopic worms) which can be seen under a microscope. If none are found, your pet may continue their preventative medicine. However, if larvae or microfilaria are detected, a different treatment requiring Melarsomine must be precisely administered to gradually kill the heartworm and allow your pet’s body to absorb the dead parasites. Blood Chemistries, or blood serum tests, evaluate organ function, electrolyte status, hormone levels and more. These tests are important to evaluating the health of older dogs, those with signs of vomiting, diarrhea or toxin exposure, as well as dogs receiving long-term medications and general health before anesthesia. This test is also performed by an external laboratory. There is a long list (more than 20) indicators that we use to help identify or exclude particular diseases, conditions, or organ concerns. Please click here to read more. The Blood Chemistry test is an essential diagnostic and confirmation tool that enables us to further understand what might be impacting your pet. If we request this test, we encourage you to authorize it if you are able. As with people, blood tests are vital to early detection and cost-effective health treatment of your pet. We encourage you to ask questions if we suggest a blood test. We’ll share with you our hypotheses, and how we believe the blood test results will help us effectively diagnose and quickly place your pet on the road to wellness. Future newsletters will focus upon other tests non-blood related tests that we employ to help keep your pet healthy.